Hats can help you give off that feeling of effortless cool and striking confidence. 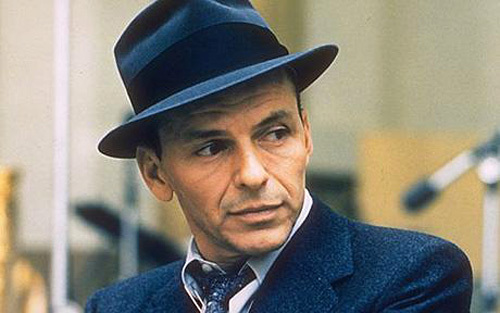 Few people loved hats more, or wore them better than Frank Sinatra, and taking a look at his hat-wearing choices would be a good starter guide for anyone! • Wear your hat pushed back to seem more open and accessible. • Tilt your hat over your eyes to add mystery. • Tilt your hat up 1 inch from completely straight to project an all-business attitude. hattitude, n - the attiude exuded from a person wearing a hat with confidence and cool. Hattitude isn't restricted to just blue-eyed crooners wearing fedoras. 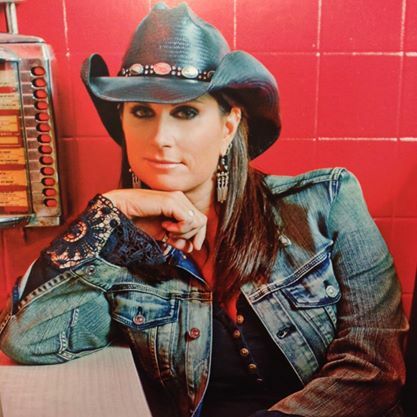 Country sensation Terri Clark uses her eyes as a boundry line, wearing her cowboy hats with a slight dip below the eyebrows. Hey, I can count on all my toes and both my hands how many males are selling platinum records wearing these things. If you can't beat 'em, join 'em, you know. Plus I'm comfortable in it." And when adopting the hat as your signature piece, this means that you're accepting the esponsibility of hat etiquette. • Promptly remove your hat upon entering an elevator, restaurant, or someone's home. • Never wear your hat during a meal. • Touch the brim of your hat lightly when greeting a friend. • Raise the hat by the crown when meeting a female friend in public. • Remove your hat during the national anthem and place it over your heart. For a more comprehensive guide, check out our blog, "Hat Etiquette: Don, Doff, Tip, Remove," from awhile back. Now that you have an idea on how to make your hat mirror your attitude, you can practice on your own with any of our high-quality, handmade Heritage Collection cowboy hats or, for the ladies, our new Glam! Collection.